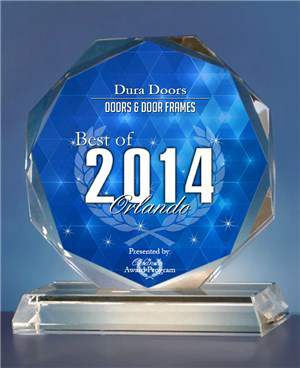 Welcome to Dura Doors. We are proud to have been providing quality products and services in Central Florida since 2004. 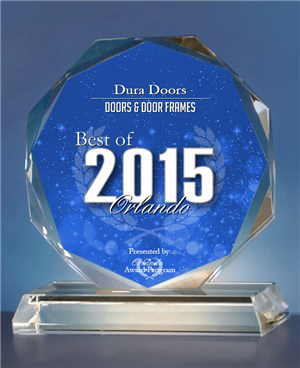 Dura Doors is Central Florida’s best source for residential doors and door glass. 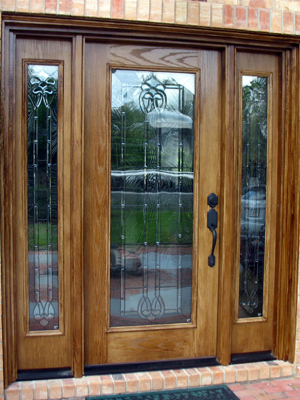 Please take a look at our past projects, browse the doors, glass, and locksets we have available, and contact us to get a custom quote for your own job. Thank you, Joel. I am absolutely delighted with my new door. It looks awesome! Thank you for my beautiful new door and sidelight! My wife and I both love our new doors. The installers were very thorough and professional. 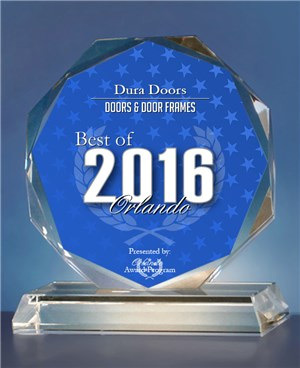 I recommend DuraDoors for anyone needing new doors. I am glad I purchased my door from DuraDoors. The owner, Joel Dorough, came to my house and measured for the new door. He explained all the options to me and was very knowledgeable. 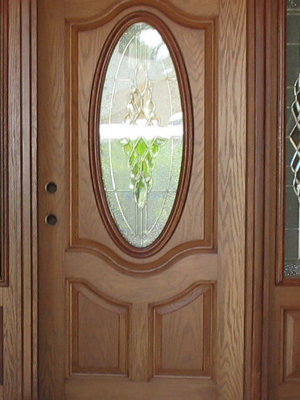 I am very pleased with the new door I chose, and the installation was excellent. 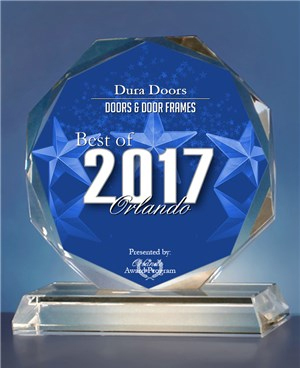 DuraDoors was incredible to work with. They were always polite and professional and very helpful in the selection process. They arrived on time on the scheduled date for our installation and completed the job in less than 3 hours. I definitely recommend DuraDoors if you need a new door. 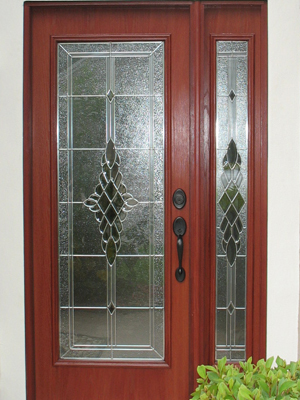 I had an exterior door installed, they did a very good job. Time from request to install was only a week. Joel was a pleasure to work with and very knowledgeable. Will use them again! 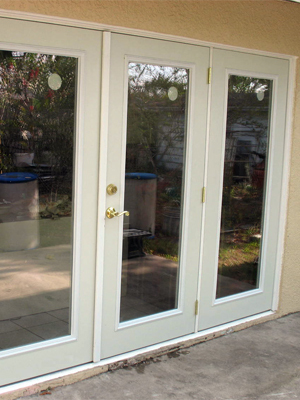 We obtained several quotes for our patio French door project, replacing our sliding glass doors, and DuraDoors were very competitive. Joel provided a high level of expertise. Installers did a very good job. They removed the old materials and left the area neat and clean. Joel and his staff were a breath of fresh air, from the first phone call to the consultation and the installations of the 3 doors. As promised, the delivery was on time. The staff was professional and very detailed in their work. As a result, we are thoroughly enjoying our new doors. Joel and his staff were on time and the installation, seamless. I love my new gliding patio doors with in-between blinds. 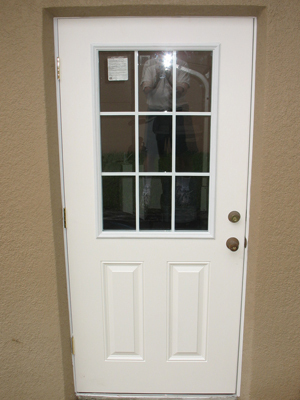 Joel with DuraDoors and his crew were very professional and experienced in replacing my front entrance door. Clean up was excellent. No mess behind. They sell an excellent product. Very satisfied with price and workmanship. Work was completed as promised. We will be calling them in the near future to replace a second door. I highly recommend DuraDoors. I used this company to replace my front door and 3 sliding patio doors at the rear of my house. The sliders were old and nasty and Joel suggested patio doors, which I agreed with. It was a big investment for me, but it was SO worth it. It has made a huge positive difference to the look, security, coolness and soundproofing of my home. This company was great to deal with, honest, reliable and prompt. The installation team were also highly professional, friendly and tidy. The whole project was a great success and I’d recommend this company without any hesitation. Joel is a very kind, patient and professional man. I had to cancel and reschedule on him twice and he was always kind and pleasant about it. He installed the door perfectly. My husband used to install doors and store fronts, and he was very impressed with the quality of the door and the workmanship in installation. I will always recommend Joel to my customers as I am a Realtor. Joel is the ultimate professional! Not only was he on time every time, he did a fantastic job! His selection is wonderful and his attention to detail and commitment to only providing top quality work shows. 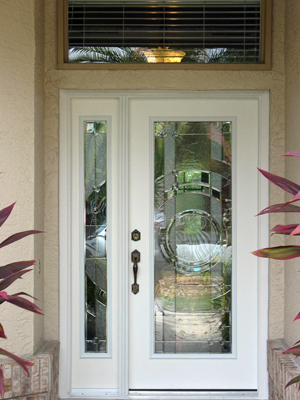 He did a decorative insert that totally transformed the front of our home and a complete removal and install of outer back door… we couldn’t be happier!!! 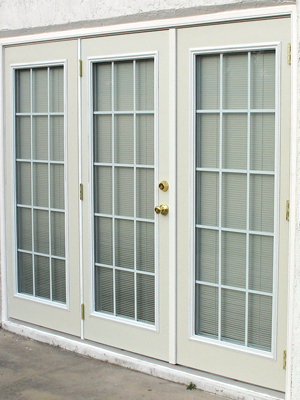 Joel at Dura Doors was prompt, courteous, and provided an excellent quality of work. He went above and beyond in replacing an older door in my home. I would definitely use him again. Joel was very helpful from the beginning and was prompt in returning my calls. The job was carried out efficiently and to a high standard by Dave who on completion ensured that everything was removed and my property left in a clean condition. 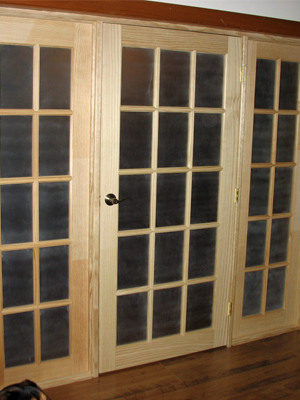 I am so pleased with my new French doors and would have no hesitation in recommending Dura Doors. Many thanks! Joel was recommended to me by someone I trust. I saw his work at their house and was impressed. I sat with Joel and picked out what my perfect door would be. We did a home run together. David, my installer, did an excellent job removing the old door and frame and installed a new door with new frame. He was professional and thorough and sang while he worked. It was awesome. My new door is beautiful and is custom built just for me! I would give this company the highest recommendation from beginning to end! 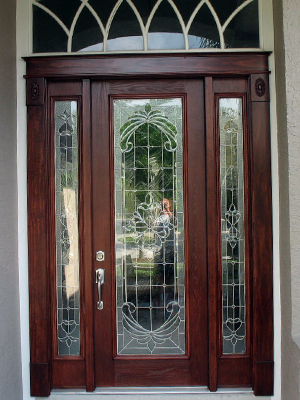 I am very satisfied with the quality of my new doors as well as the workmanship of the installer. From my initial contact with Joel I received timely responses and updates. I highly recommend this company and their products. I contacted Joel about the possibility of replacing our front door as well as a sliding glass door with French doors the week of March 20th, 2017. He talked me through his website over the phone so we could select my doors together. Once I provided the measurements he told me he would send a quote the next day. I received it the same afternoon. He came out to confirm measurements within a day and I ordered my doors. He estimated 3-4 weeks for the doors to arrive. They arrived early and his team installed them this past Saturday, April 15th! The crew was very professional and courteous. The doors were installed beautifully and look amazing! I will use Dura Doors again. Joel, the owner, was so nice and knowledgeable to work with. We ordered a double exterior French door with interior blinds. It arrived ahead of schedule, which we were grateful for! The difference it has made on our patio is amazing. Our two installers, Dave and Chris, were prompt, neat, and did a great job installing the door. We couldn’t be happier and would highly recommend DuraDoors.